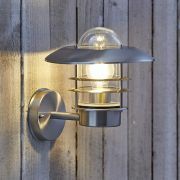 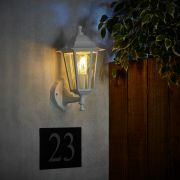 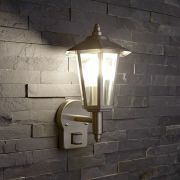 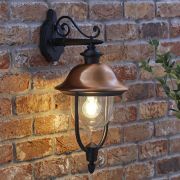 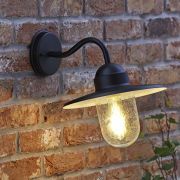 The perfect way to add subtle ambient lighting around your home or garden. 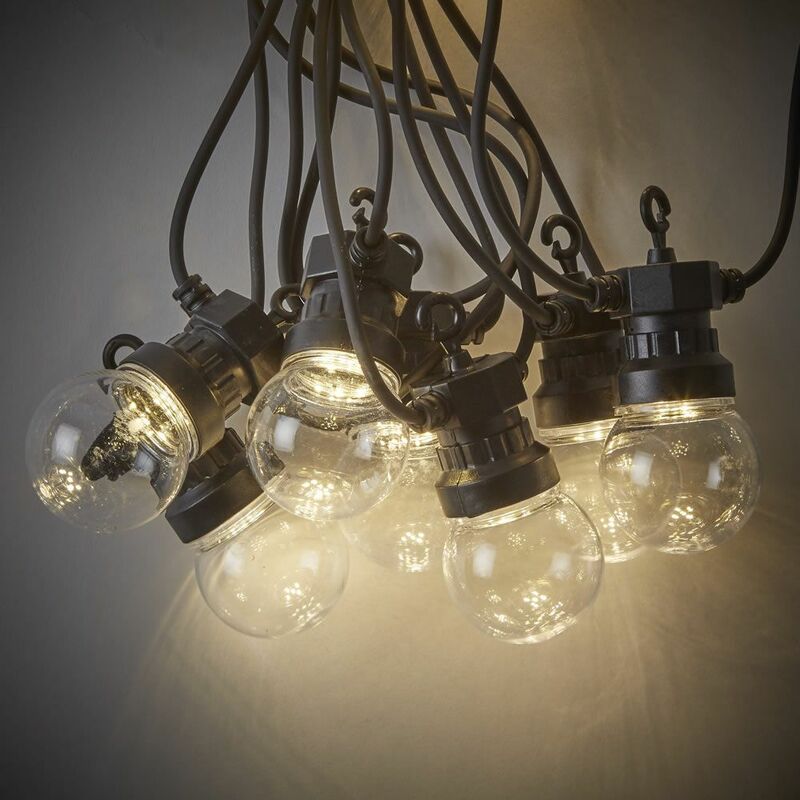 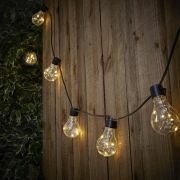 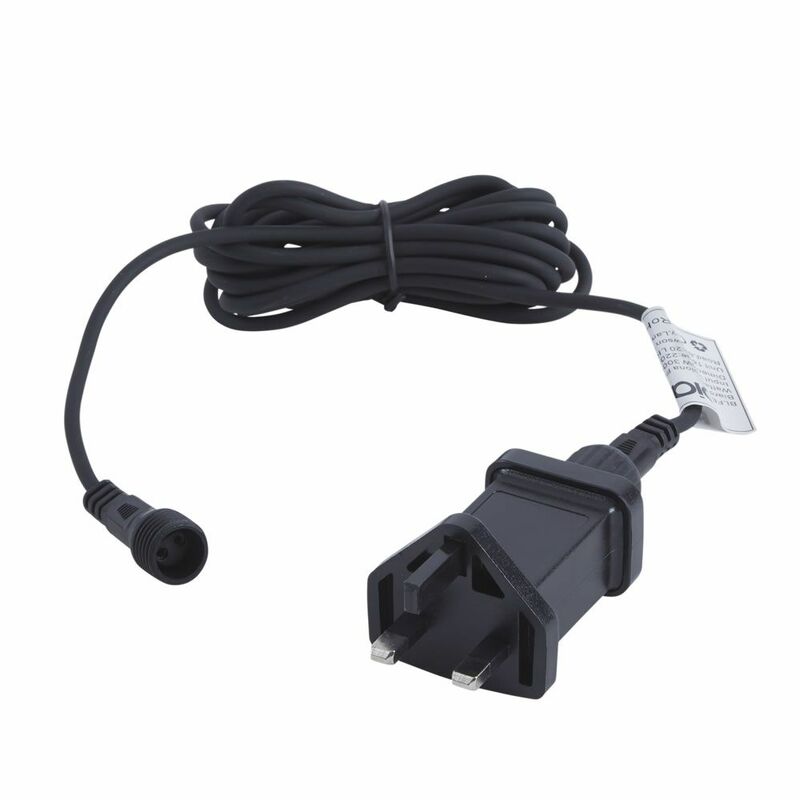 These beautiful festoon lights feature 20 over sided retro bulbs housing warm white LEDs on a thick black cable. Drape them across plants, over brick walls or under a marquee for an outdoor occasion. 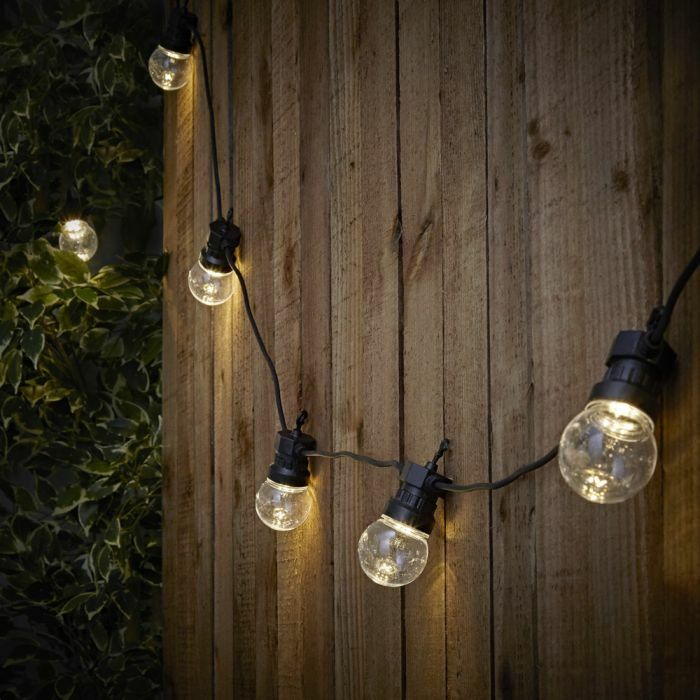 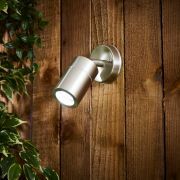 It’s easy to turn your garden into a cosy outdoor living space with these beautiful IP44 festoons. 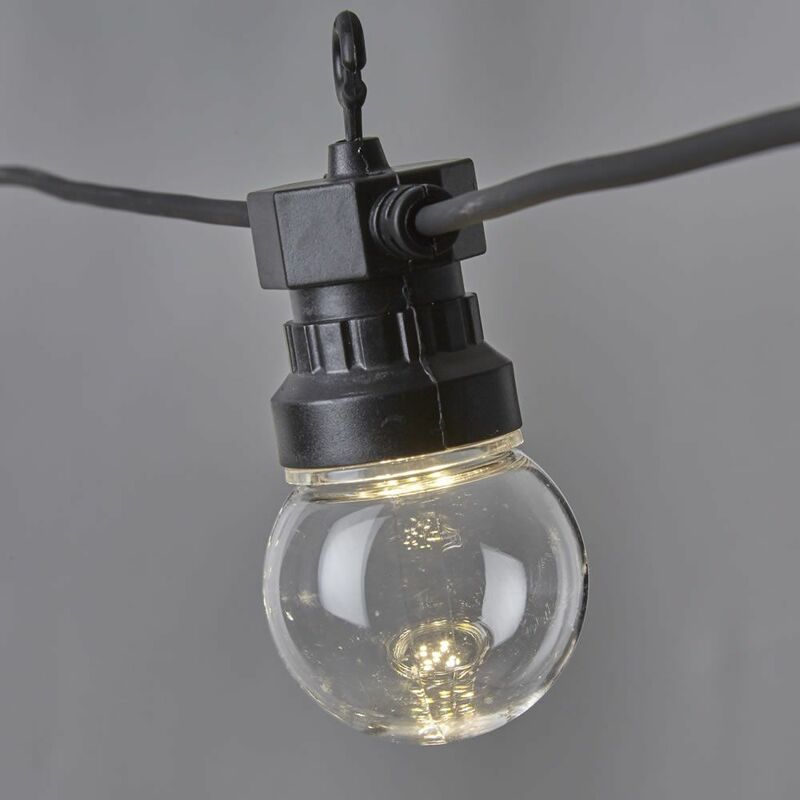 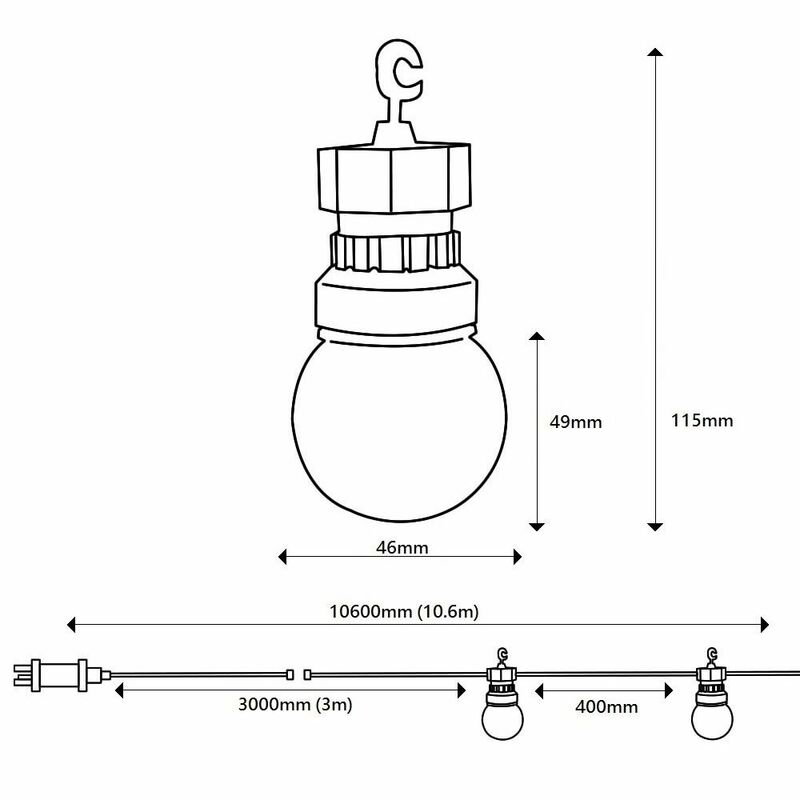 Use the hook on each bulb to help you hang onto screw hooks or cables.